The world of mobile progresses day by day, there is an evolution coming, no doubt about that and it's all very exciting. Our goal at The Cryd's Daily is to ensure you get all this info dissected into digestible chunks for you. 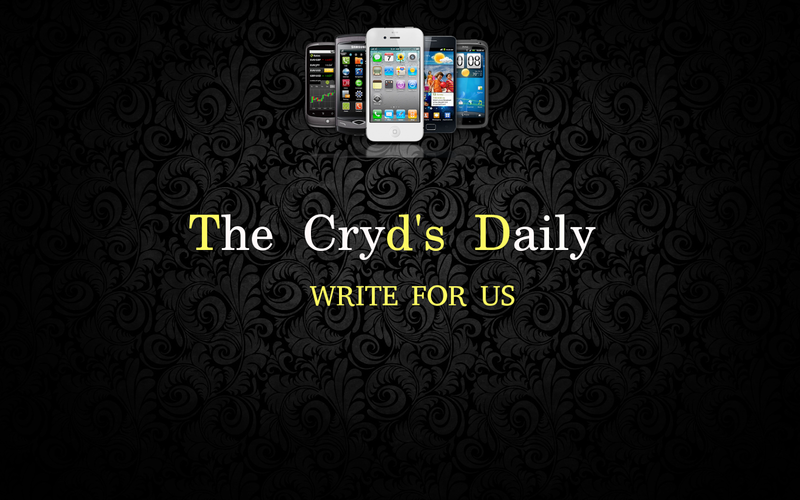 While I work behind the scenes on Mobile world and Chipsets Overviews sections so that you can get the ultimate know-how on what your mobile is capable of and what powers it etc, I need volunteers who will be willing to spend some of their valuable time tending to the news section of The Cryd's Daily. The job is pretty easy, all you have to do is search for trending news on the interwebs and write it in your own words and publish it on the site. Or if you have an article of your own related to this, that's perfectly fine too. Have some basic know-how about the mobile world and wearables. Must be serious about his post. Be able to handle criticisms effectively. The article must be original, I will not tolerate plagiarism. When you email, also attach the article alongside it for consideration and a fast response. If you don't receive a response within two to three business days, then, by all means, email again. If you agree with all of the above, then don't hesitate to introduce yourself to us by email [email protected] or even in the comments. Looking forward to reading your articles.